Ready for another week of weird vehicles? 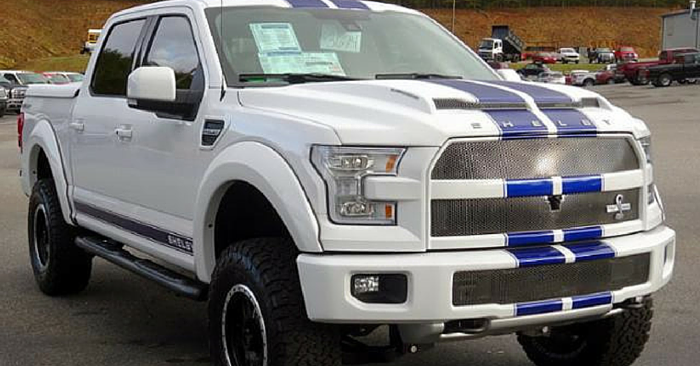 We’ve searched through the millions of cars on Carsforsale.com, and here are 3 of the weirdest. Check out a 2006 Maserati Limo, a hydraulic 1964 Impala, and an incredibly unique custom 1968 VW Beetle. 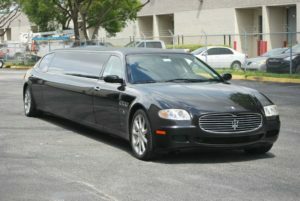 If a Maserati is classy, and a limousine is classy, a Maserati limo is the very quintessence of classiness. If being chauffeured in a plain, domestic limo is getting boring, you need this 2006 Maserati Quattroporte Executive GT. Inside, you’ll find an elegant black interior, leather seating, and a minibar. This is the perfect pretentious pony for your daily commute. 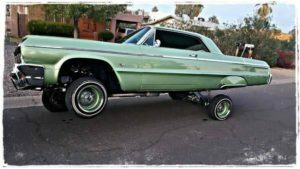 For those who think the classic Chevy Impala isn’t exciting enough, or those who are filming a rapper’s music video in the near future, check out this Hydraulic 1964 Chevy Impala. While the seller doesn’t leave a lot of details, this classic Impala SS is completely restored. A few of the pictures, like the one to the left show us the hydraulics in action. 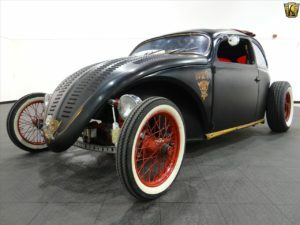 This 1968 Custom VW Beetle is bizarre, to say the least. Dubbed “Hell Tiki,” this ride has a dark tiki theme featuring an old tiki bar tap shifter, big airbrushed tiki on the rear, red window tint, bamboo accents, and much more. The eye-catching front wheels are 15’ wire spoke Firestone motorcycle wheels from a 1954 Buick Skylark. You’re missing out if you don’t take a look at all the photos on Carsforsale.com. 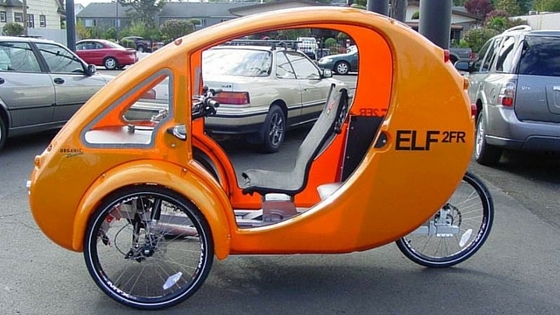 See a vehicle on Carsforsale.com that belongs in our next edition of Weird Stuff Wednesday? Send us a link in the comments below!